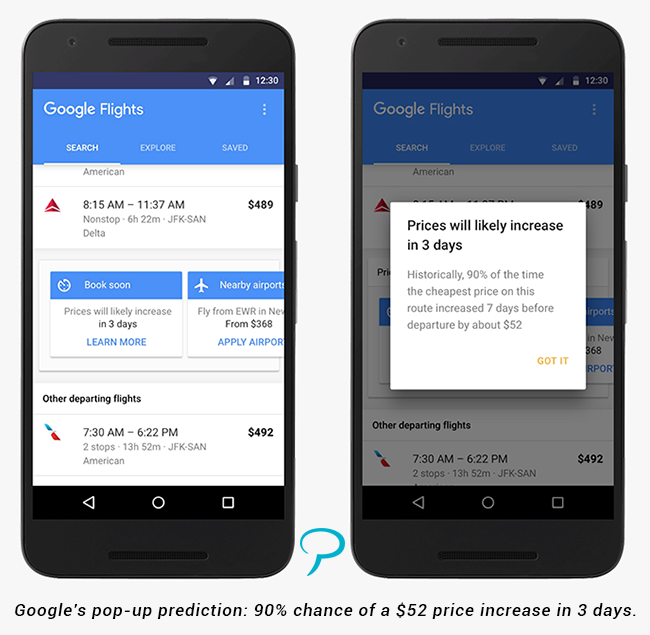 Then, we'll take a look into Google travel's price prediction feature, which advises consumers on the best time to book a flight. We're also evaluating the changes to accounting and financial reporting standards that will impact the hotel industry and the treatment of OTA revenue in the reports beginning on January 1, 2018. 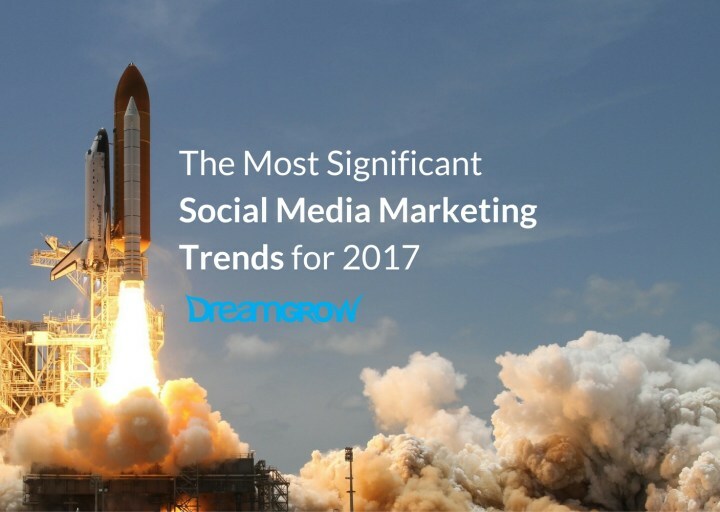 And finally, we are finishing off with the most significant social media trends of 2017. In a competitive environment where hotels are pushing direct booking and OTAs are offering the possibility of reaching new customers, how do hoteliers find the distribution answer that’s right for them? 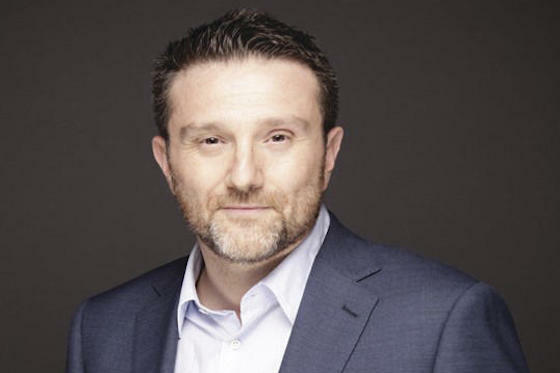 In the final installment of HOTELS’ four-part series on the direct booking debate, SnapShot’s David Turnbull focuses on what the what a beneficial hotel-OTA relationship looks like. Much has been written about Google Travel's latest announcement of new features in its flight and hotel search. The most press-worthy aspect has been the price prediction feature – which advises consumers on the best time to book a flight. This is not a Google invention. Metasearch brands and some OTAs (anyone remembers Farecast?) have been playing at this for a while. How will Google shake things up? Starting on 1 January 2018, there will be several changes to the accounting and financial reporting standards that will impact the hotel industry. Owners and operators need to prepare now to ensure these accounting changes don’t negatively impact their bottom lines. 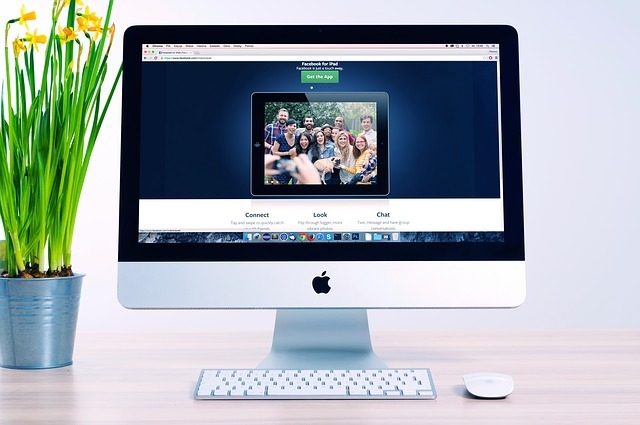 There have been many changes in the social media marketing trends. Modern technologies are invented and features launched on every social media network. Get relevant information as it happens. Set custom alerts for when your pickup, occupancy, RevPAR, and other data changes or reaches a threshold. 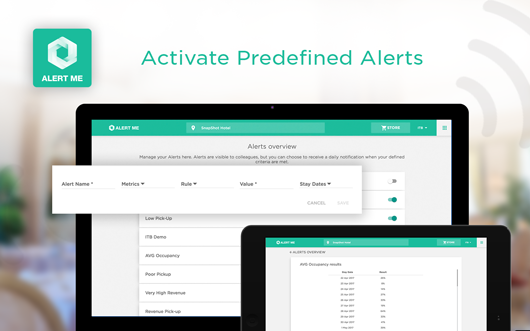 Alert Me allows hotels to switch on predefined alerts or create custom alerts. Use as many alerts as you need and share them with your team. You will receive an email first thing each morning (6:00-7:00 AM local time) with all the updates needed for daily meetings.